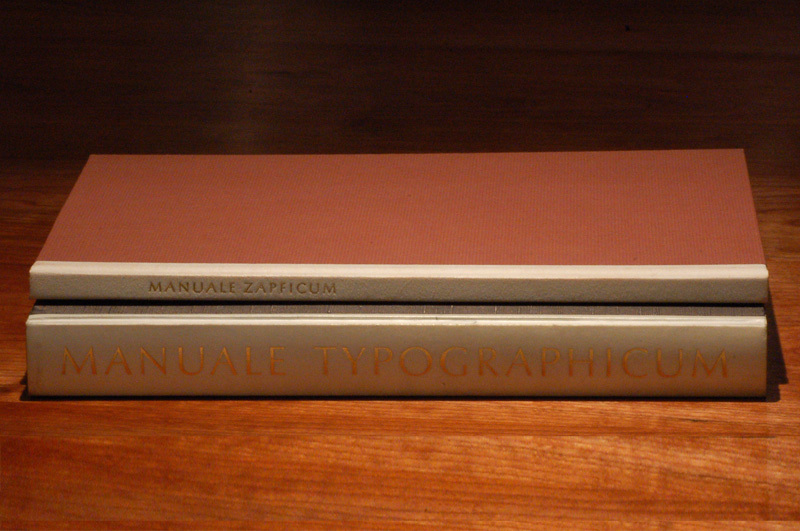 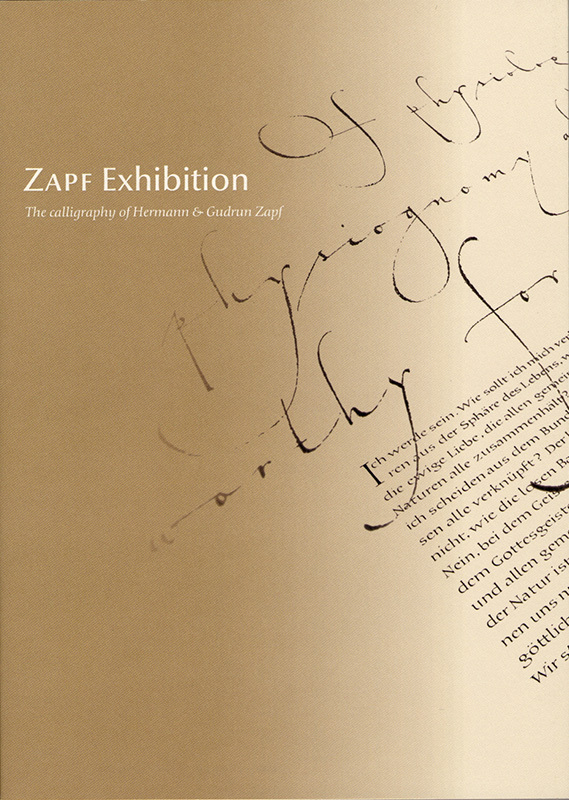 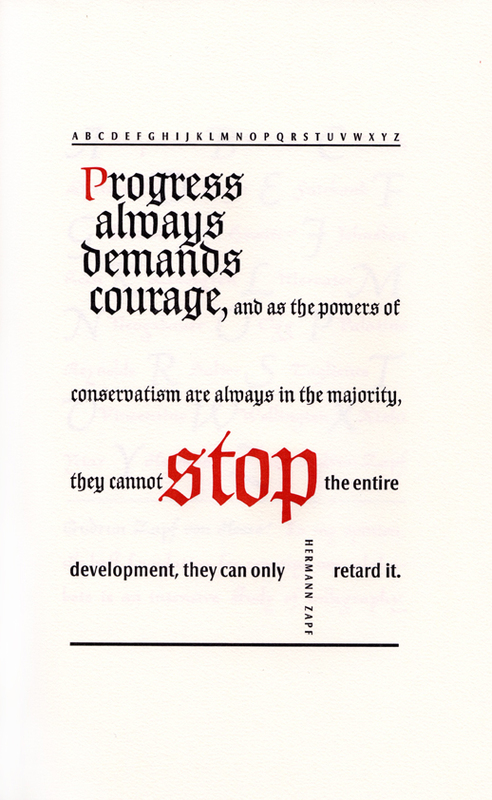 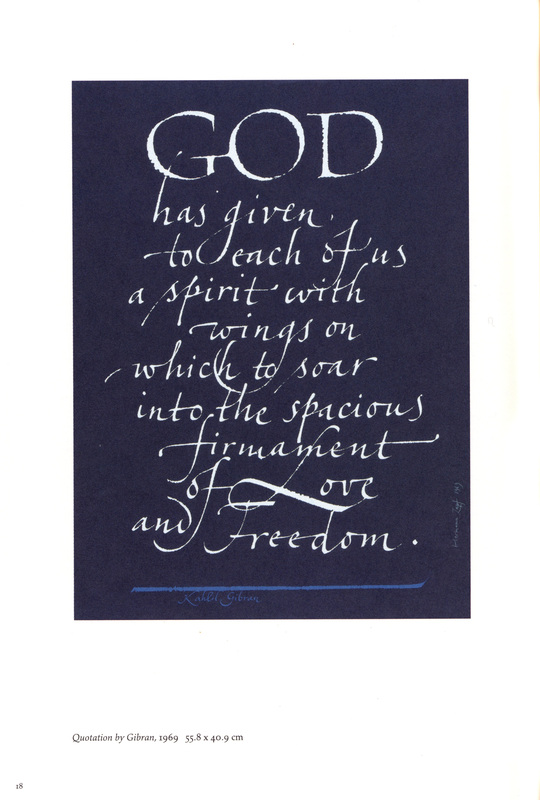 Of all his contributions to the graphic arts, Hermann Zapf’s (1918–2015) dedication to sharing his knowledge may be regarded as one of his most enduring achievements. 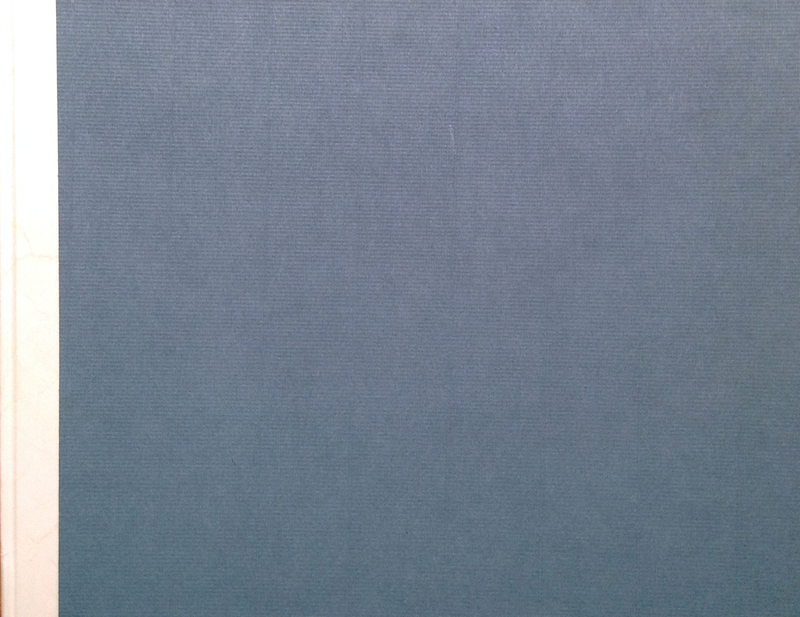 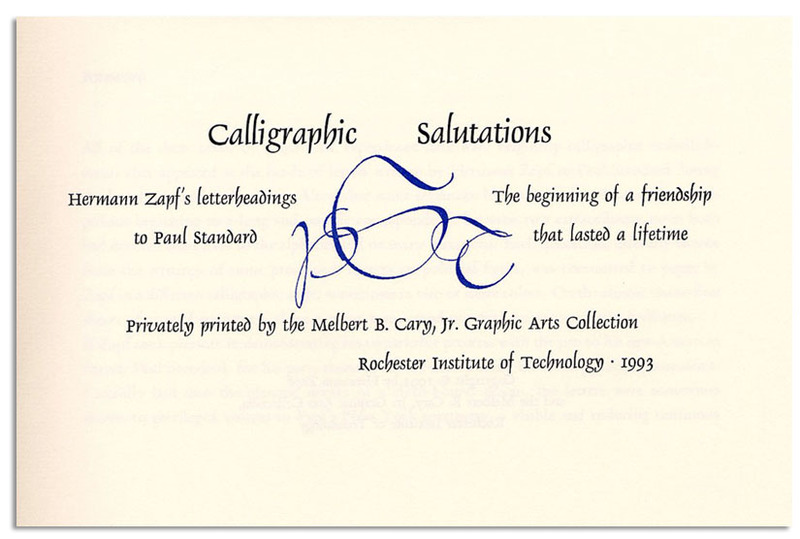 And no institution benefited more from his generosity than Rochester Institute of Technology where, in 1979, he began to teach a series of summer classes in Advanced Calligraphy. 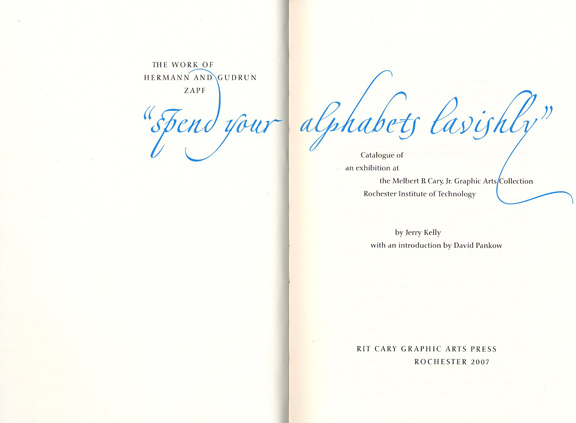 The classes attracted an international group of accomplished graphic artists whose hours spent with Zapf became treasured memories. 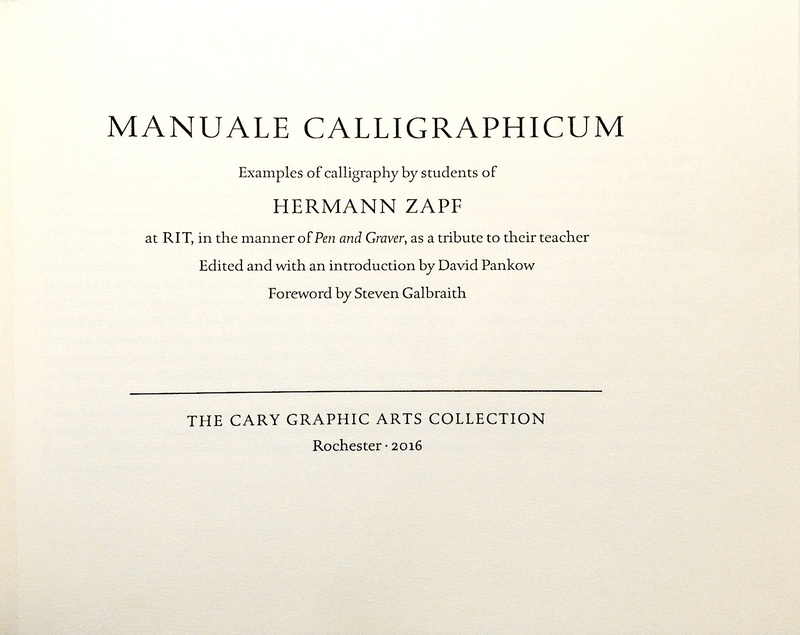 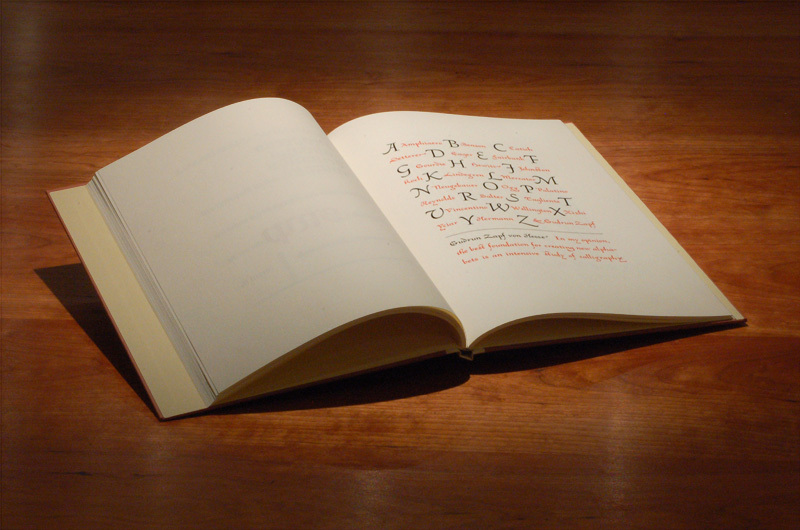 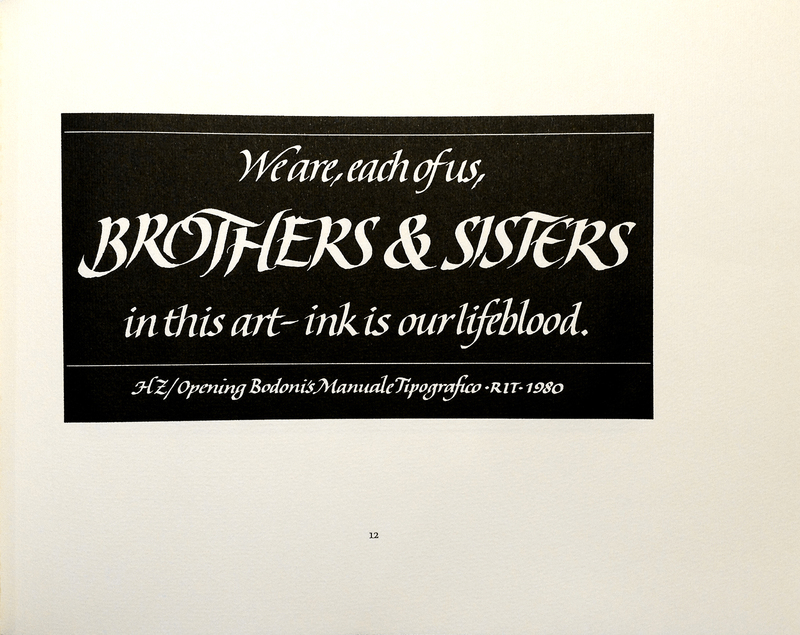 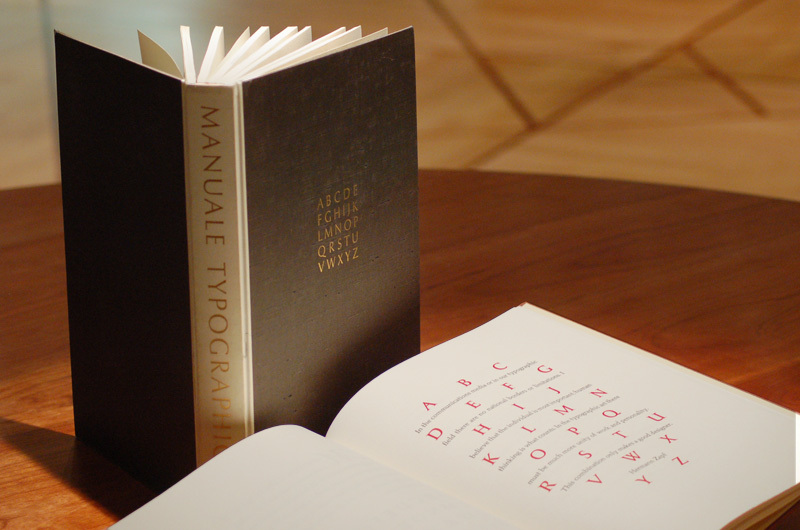 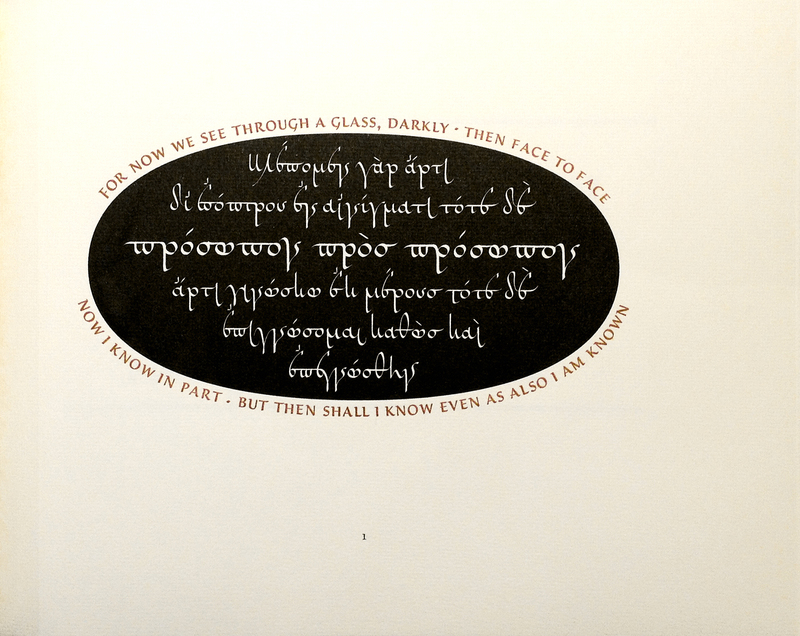 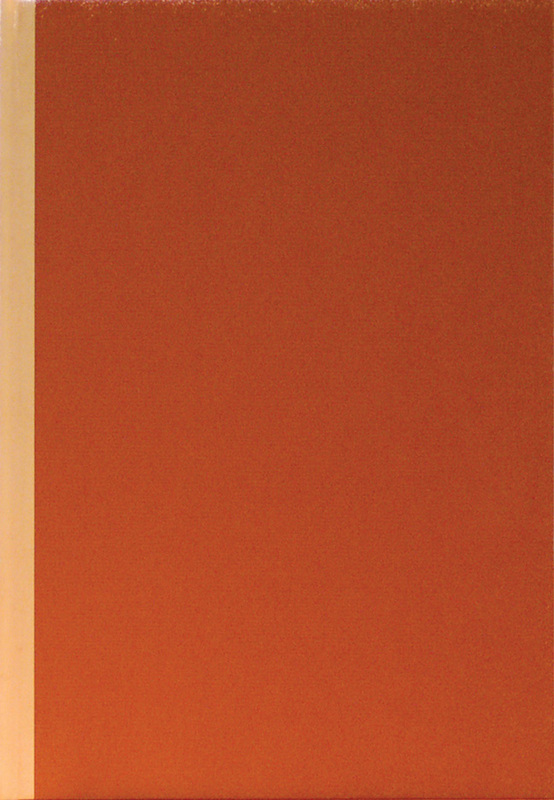 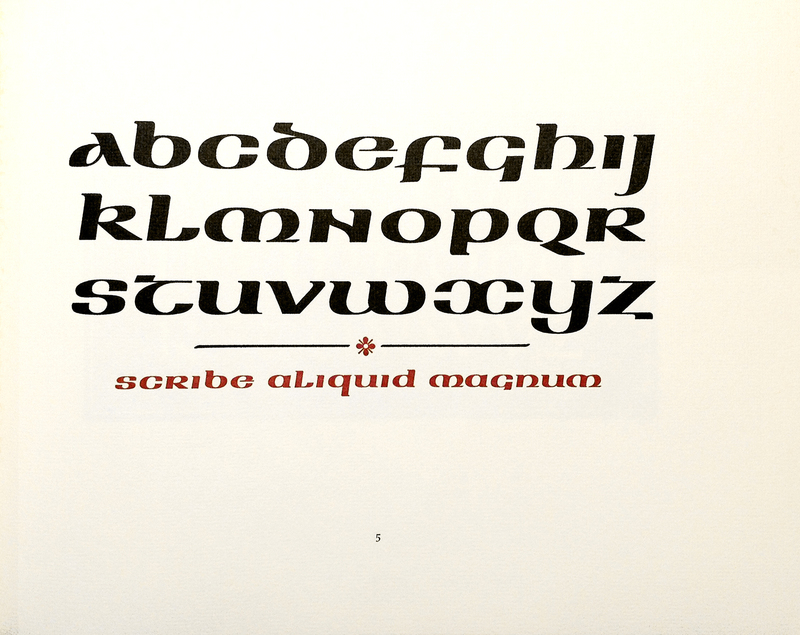 This new book – Manuale Calligraphicum – was conceived as a way to honor Hermann Zapf’s legacy at RIT by offering a select group of accomplished former students an opportunity to share, through their art, what those classes meant to them. 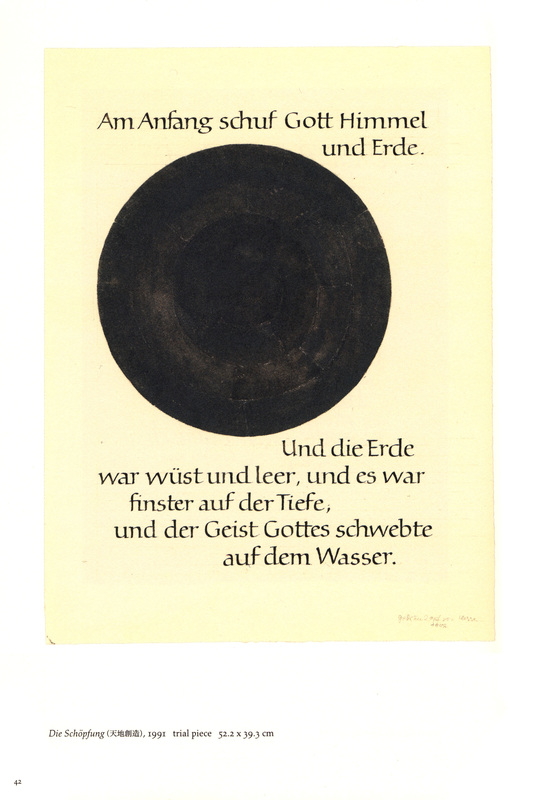 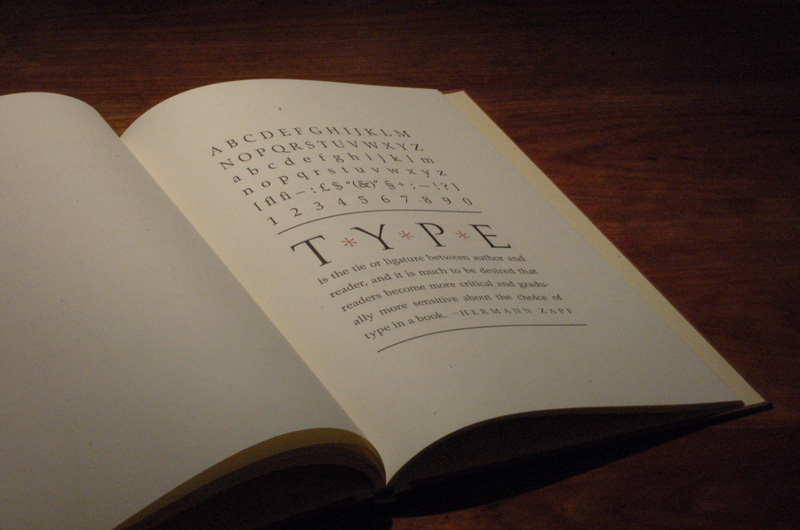 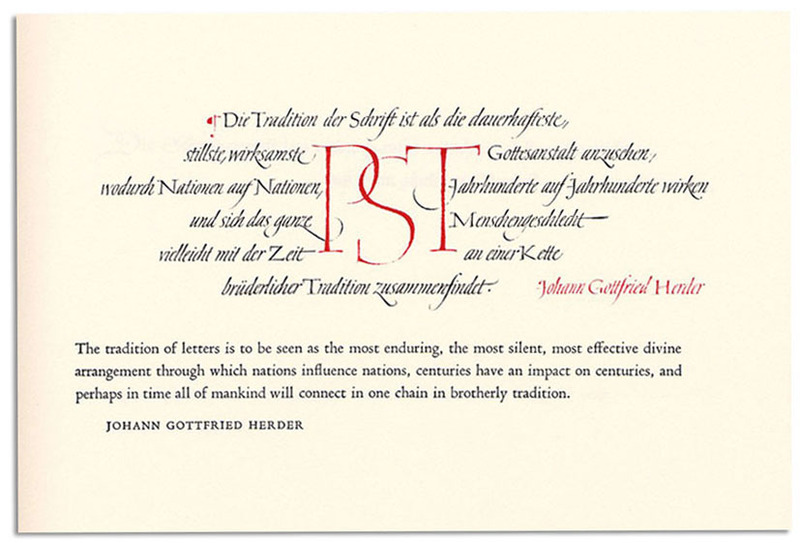 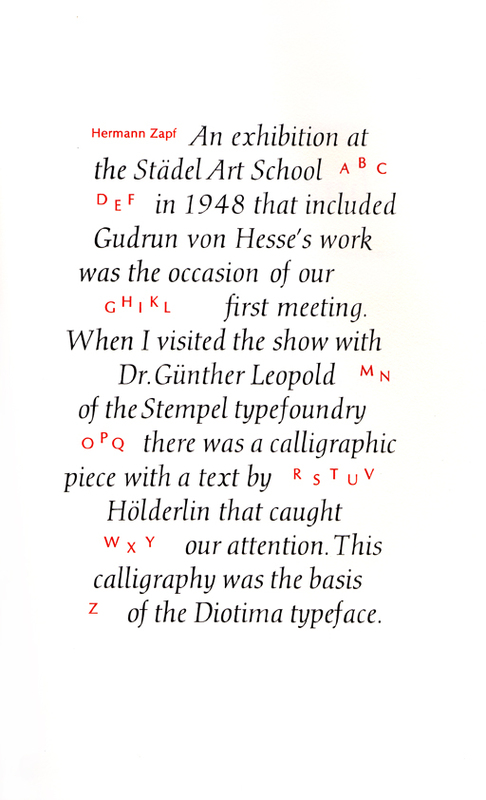 The specifications for submissions were simple: design an original calligraphic alphabet or quotation that could be presented and formatted in the manner of Professor Zapf’s famous model book Feder und Stichel (1950) and printed letterpress to the very highest standards. 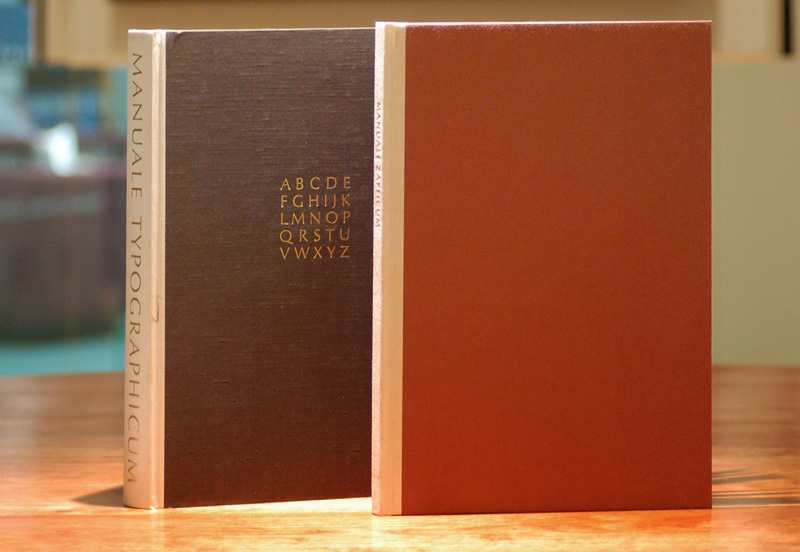 The variety and quality of the work submitted has been extraordinary. 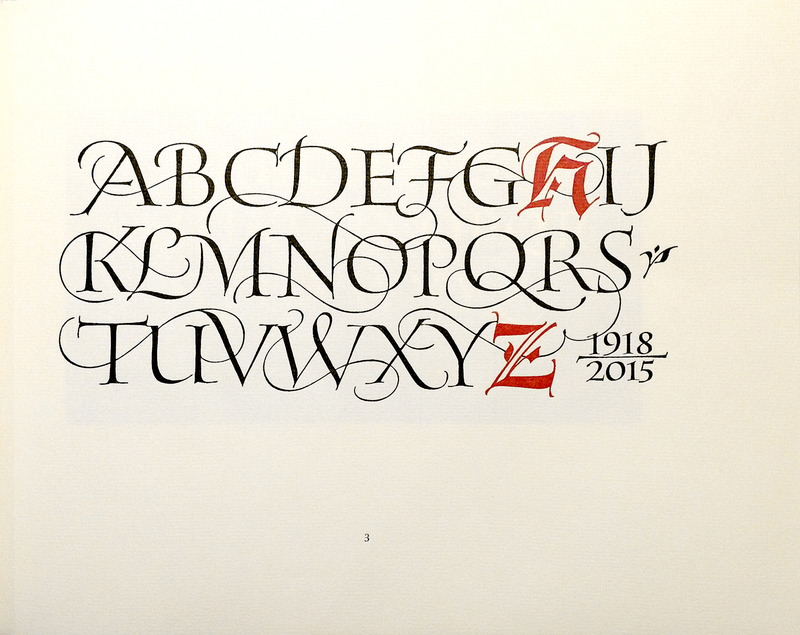 The Cary Collection is proud to present this selection of 19 works from 15 calligraphers as their tribute to a master teacher and dear friend. 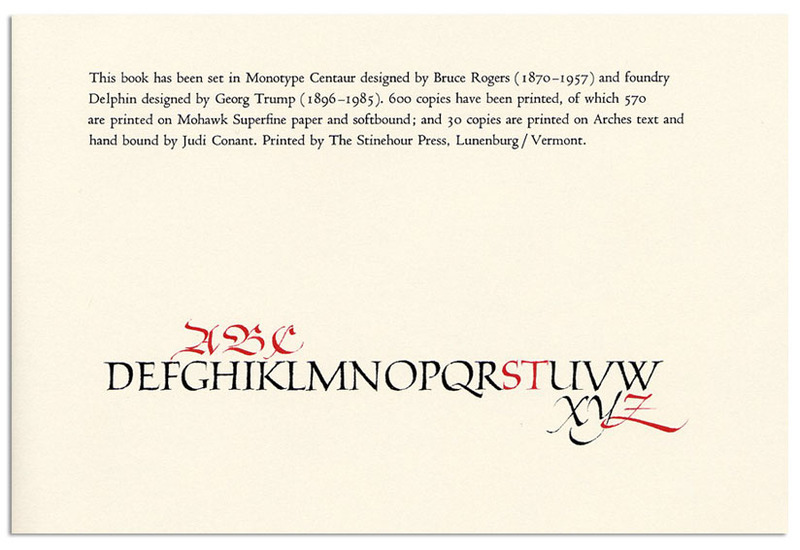 Limited edition of 325 copies, designed by Jerry Kelly and letterpress printed on Hahnemühle paper by Bradley Hutchinson. 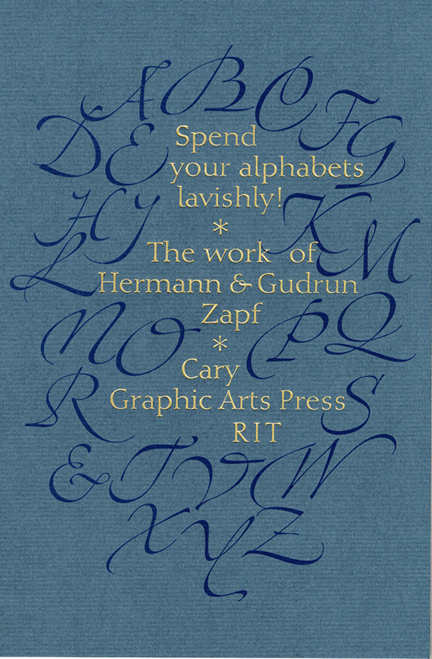 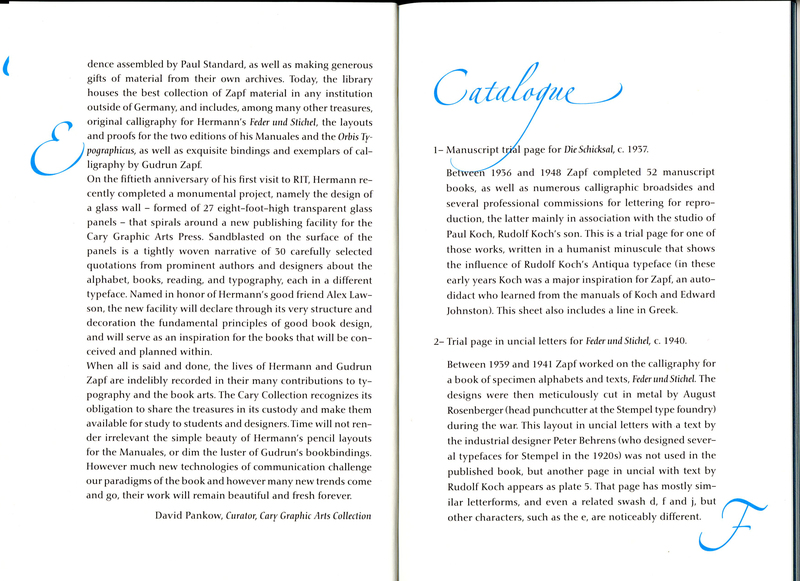 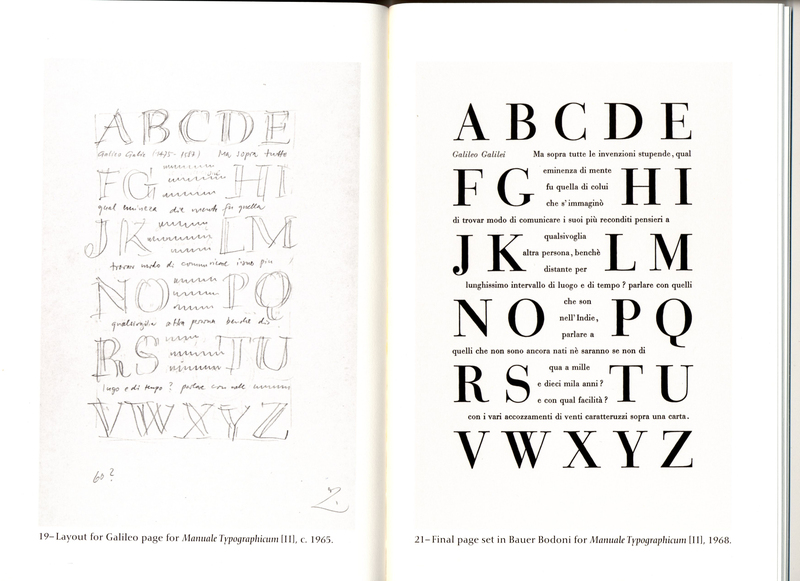 All of the short texts, or quotations, reproduced in this book were originally calligraphic embellishments that appeared at the heads of letters written by Hermann Zapf to Paul Standard in the 1940s and '50s. 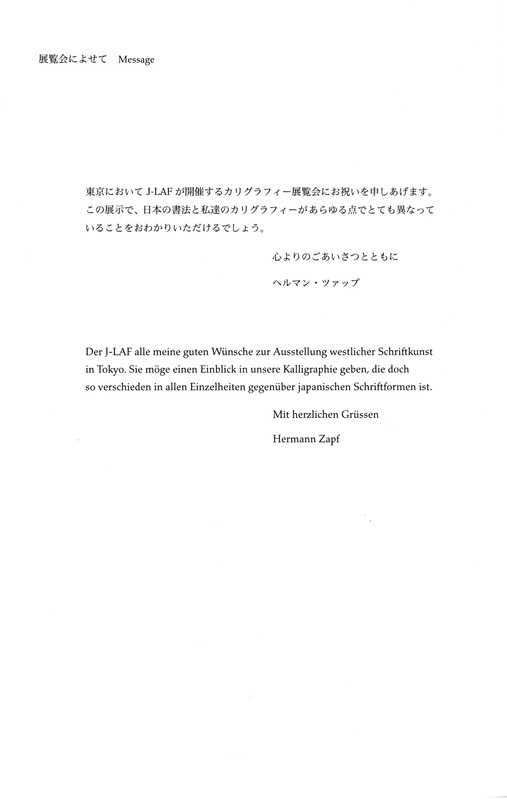 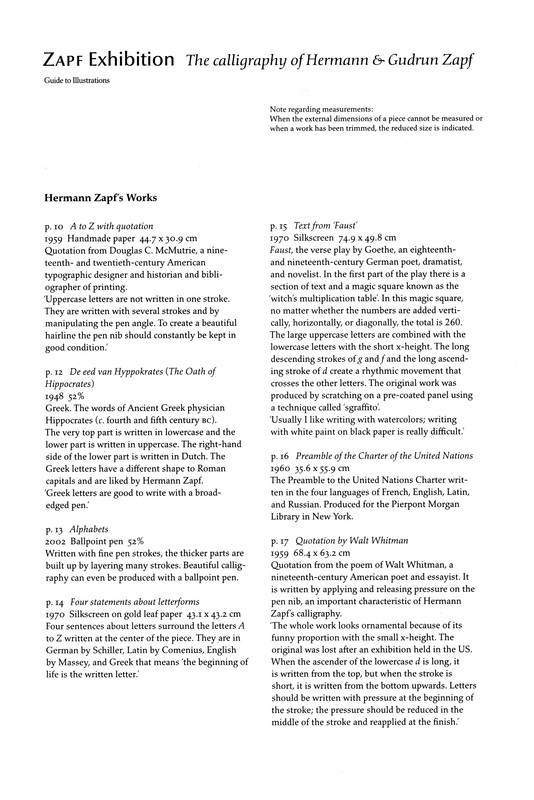 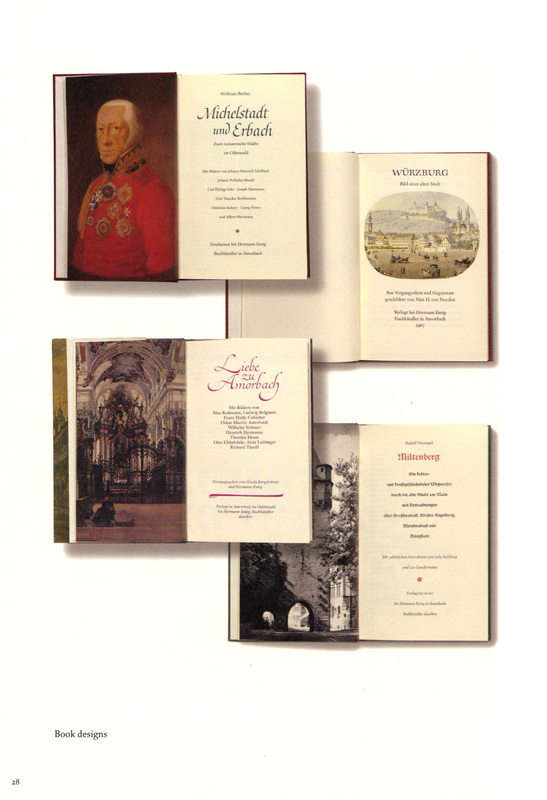 Fifteen such decorations are carefully printed here, accompanied by translations (where necessary) and Zapf's gracious tribute essay to Standard. 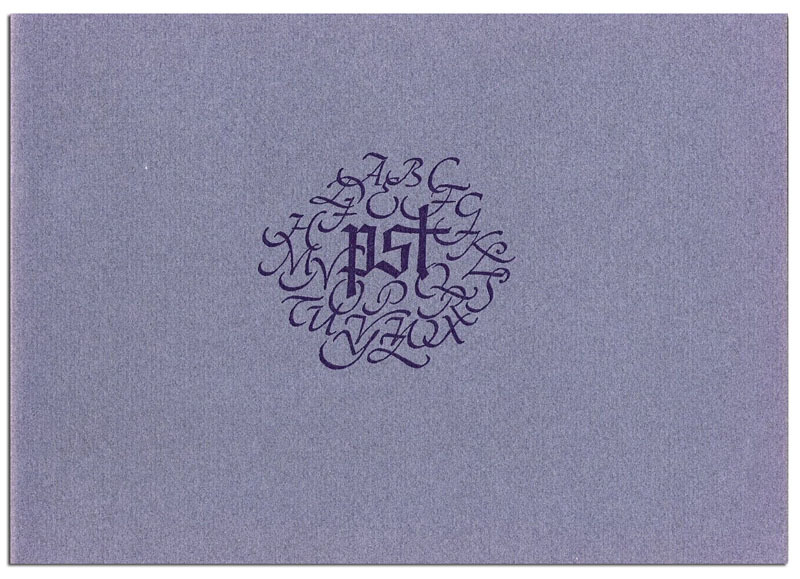 A tipped-in facsimile letter enhances the charm of this intimate book, designed by Zapf and printed in an edition of 600 by the Stinehour Press.